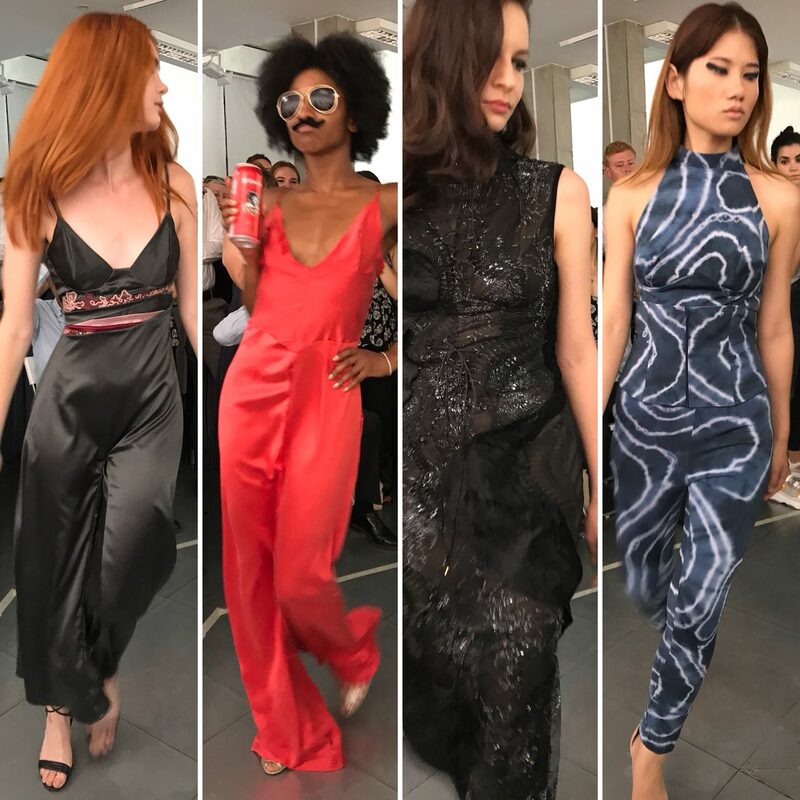 I have kept a close eye on the London College of Fashion BA (Hons) Fashion Contour graduates since 2014* and was lucky enough to be invited along to the catwalk event organised by this year’s graduating class. 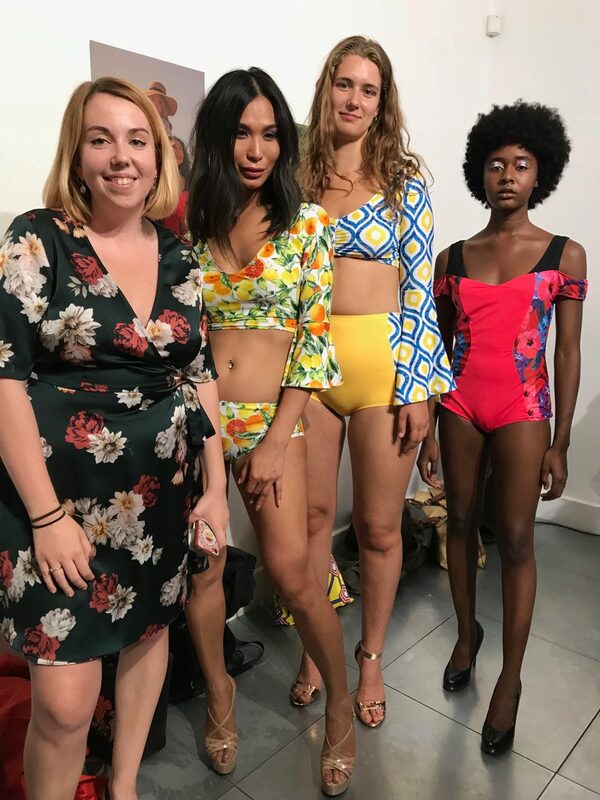 On Thursday 12th July, I headed to east London for an evening of lingerie, loungewear and swimwear, featuring three catwalk presentations and 15 of the class of 2018. 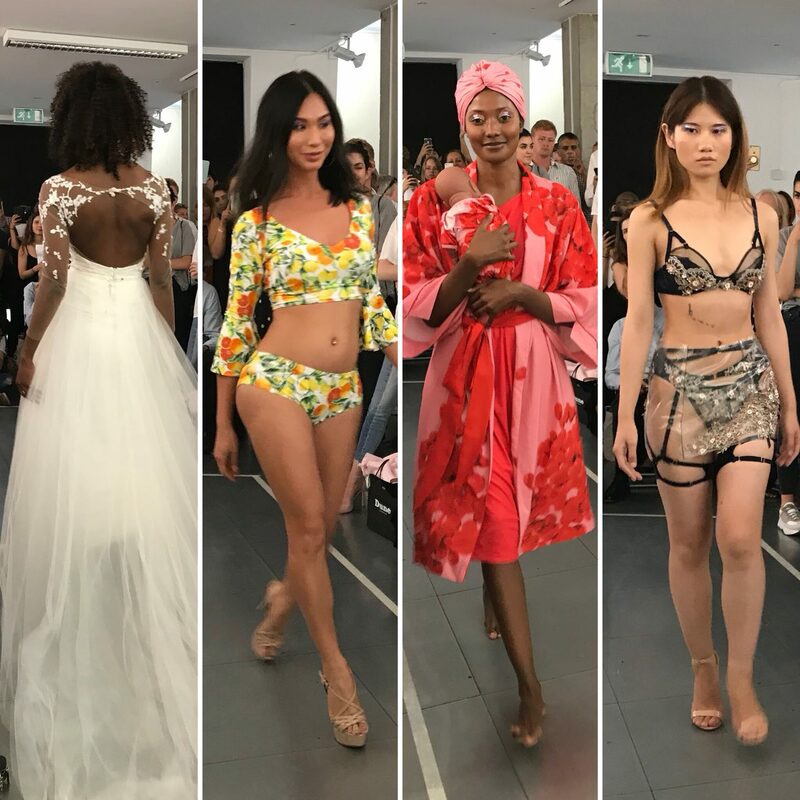 The first catwalk featured Kristi Kuiken‘s bridalwear, Laurie Whiteley‘s swimwear, Holly Grace Evans’ loungewear for new mums, plus lingerie collections from Florence Morris-Clarke and Spasena Ilieva. Designs by (L to R): Kristi Kuiken, Laurie Whiteley, Holly Grace Evans, Spasena Ilieva. After the catwalk presentation, the models posed for photographs and the designers answered questions from the industry and press guests. 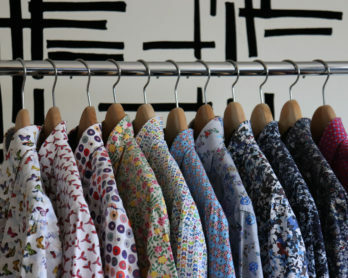 I could have asked lots of questions and done mini interviews for this post, but I thought you’d much prefer it if I shared photos of all my favourite collections, plus links to all the designers’ Instagram accounts (if they have one for their design work) where you can find out more. 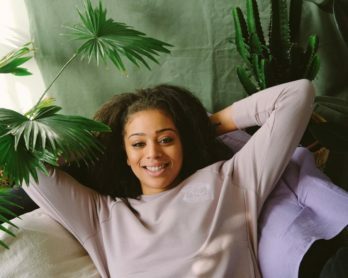 The cohort have once again taken over the course Instagram account, so there’s plenty more photos of the finished designs and work in progress over there too. 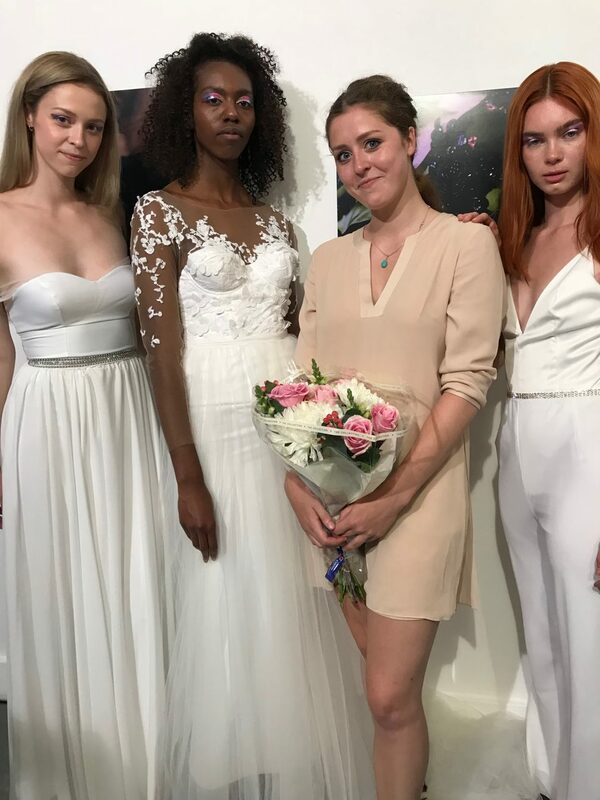 The second catwalk presentation featured Ida Benedicte Sture, Abby Coare, Maeve Huthwaite, Sarah Hurrell and Gabriella Corya. The final catwalk of the night showcased Yukki Chan, Emily Powell, Céline Marie Wenninger, Tilly Warren and Zack Wu. Designs by (L to R): Yukki Chan, Emily Powell, Céline Marie Wenninger, and Zack Wu. Thank you very much to the extremely talented class of 2018 for inviting me along to your show. Congratulations on creating amazing collections and a successful catwalk event. I look forward to following your careers and seeing more of your work in the future. *All the posts about LCF’s BA Fashion Contour degree shows are tagged fashion contour, if you want to read more.